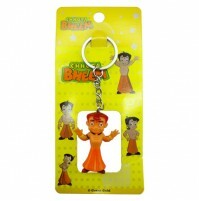 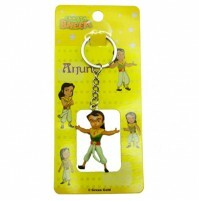 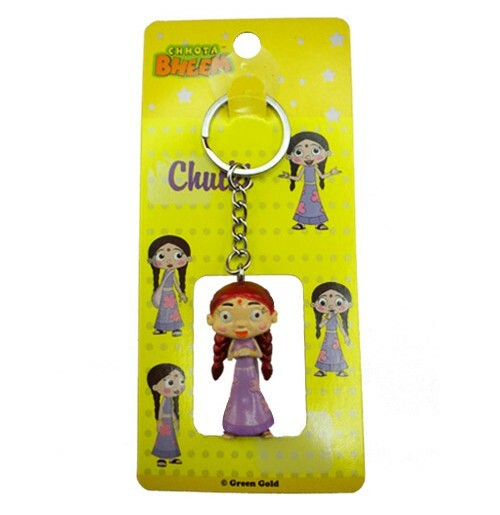 An attractive Chutki Key Chain anyone? 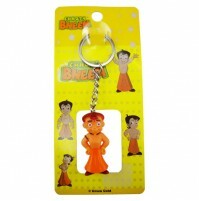 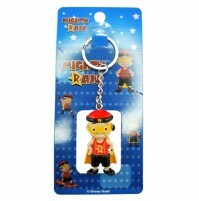 Key chains are a small but essential everyday product. 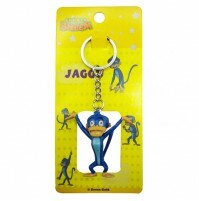 Buy one now and lock the precious part of you!